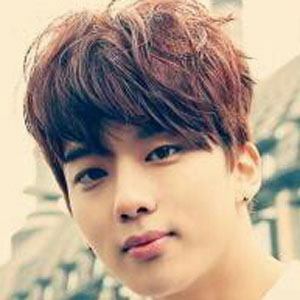 South Korean singer and dancer best known as a member of the K-Pop band B.A.P. He is also known for solo singles like "Everything is Pretty." He got his start in the entertainment industry after placing first at a JYP audition. He was featured in the music video for the song "Starlight Moonlight" by the South Korean group Secret. He and Jung Dae-hyun have both been members of B.A.P..